Home » Network Marketing » A SIMPLE MISTAKE MADE BY SOME PEOPLE IN NETWORK MARKETING BUSINESS OPPORTUNITY, DON’T MAKE IT. makes you retire young, rich, famous, it opens the door for you to impact many lives and gives you the lifestyle you’ve always dreamt of which is, having a quality time to be spent with God, your friends and family which to me can be termed, ultimate freedom. Network marketing is the best, most effective option for most people interested in building a residual income producing asset. People interested in starting small and growing big. Let me share a little bit of my life story with you before we fully look into the mistake so many people involved in network marketing have committed. and I desire public speaking as a means of giving back to the community. For you will agree with me that an entrepreneur and a speaker who has no money with which to support himself and family comfortably, is like a blade which has no razor. 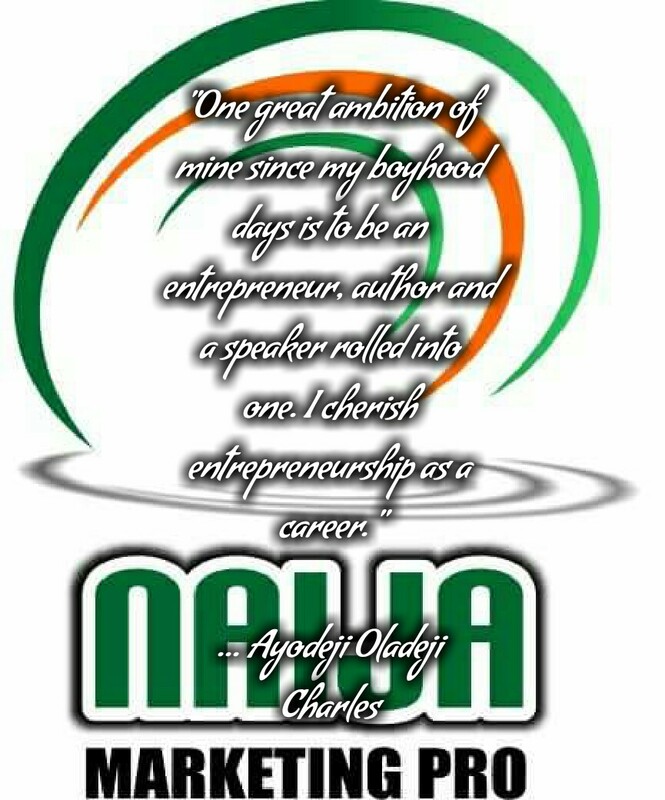 Now, at a point in my life, I was on the verge of making enough money with which I could proceed to entrepreneurship fully after my service year in order to pursue the ambition of my dreams; but I suffered a twist of fate, and I crashed. Ever since then, I tried without success to recover lost grounds, financially. Though, spiritually and intellectually, I made appreciable advancement in spite of the difficulties, all of which have now been surmounted. Yes, it has now been surmounted. I am a graduate of microbiology with a second class upper (HON) division. Having a degree is not my goal; I hate to be a government or mercantile employee. Otherwise, there are opportunities for me here and there to get a suitable and well paid job under government or one of the mercantile houses. But I know that, once I become an employee of government or a mercantile establishment that is the end to my career as an entrepreneur. Then, I resorted within me that, under no circumstances will I take any such kind of paid for my time employment. If someone told me two years ago I would be where I am today to creating a life of FREEDOM for myself, my friends and family and most importantly for YOU, I would’ve thought they were crazy! Back in my undergraduate days, I already started a business. After saving some bunch of money after my service year 2014, I traveled down to Ibadan the State capital of Ibadan in Nigeria to follow my dreams. Within a month, I lost all the money I thought I would use to start a life including the money I had saved in my undergraduate days to the extent that I had to borrow 2000 from a friend to travel back home. After this. In 2015, I had a sewing machine and I sold it to start another business but I failed again and was started thinking my future wasn’t looking so good. I was embarrassed by my lack of results and I was desperately looking for a way to make something out of life. I started looking for a way I can work out at fulfilling my dreams. I was introduced to a better way, I was introduced to network marketing and it has changed my life. Instead of being afraid of the future, now am excited about it. In fact, I am sure of my tomorrow than today. Today, I am a leader that has produced leaders and my leaders have also produced leaders, when I say leaders, I mean, business leaders in the real world where we are leaving in. But enough of me cos it’s not all about me today but YOU. You may ask, what is that simple mistake made by some people involved in network marketing business opportunity? 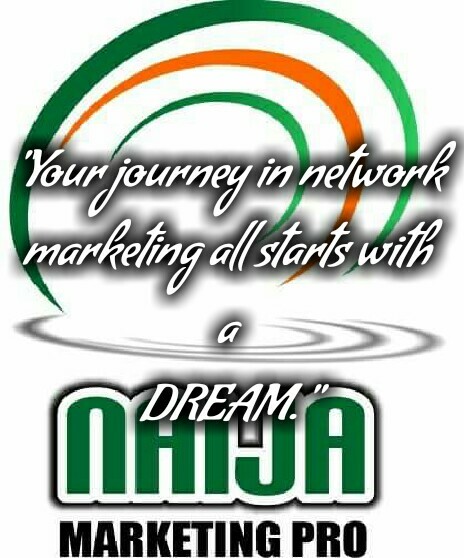 Your journey in network marketing all starts with a DREAM. So many people are missing out what dream is today. 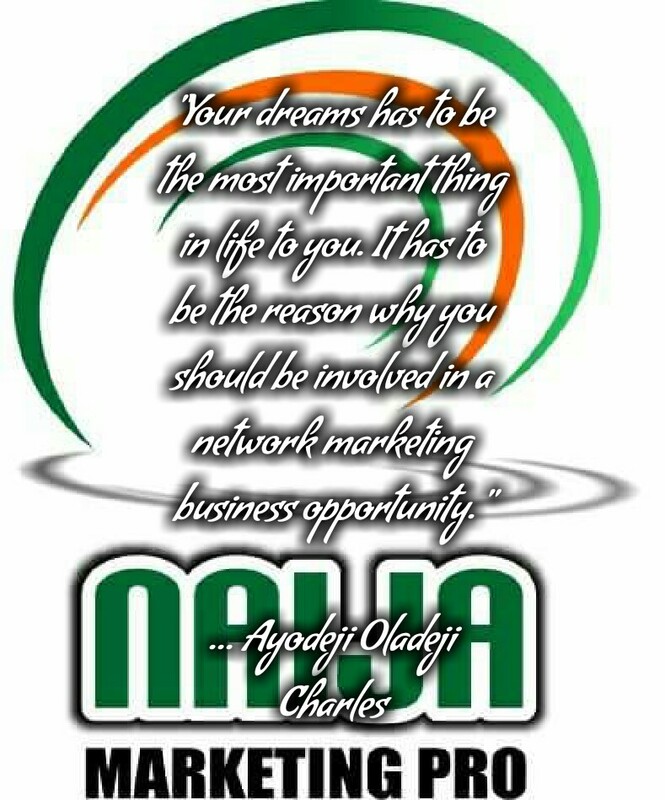 If you are yet to define yours, don’t waste your time in network marketing. Without it, you can’t go far. 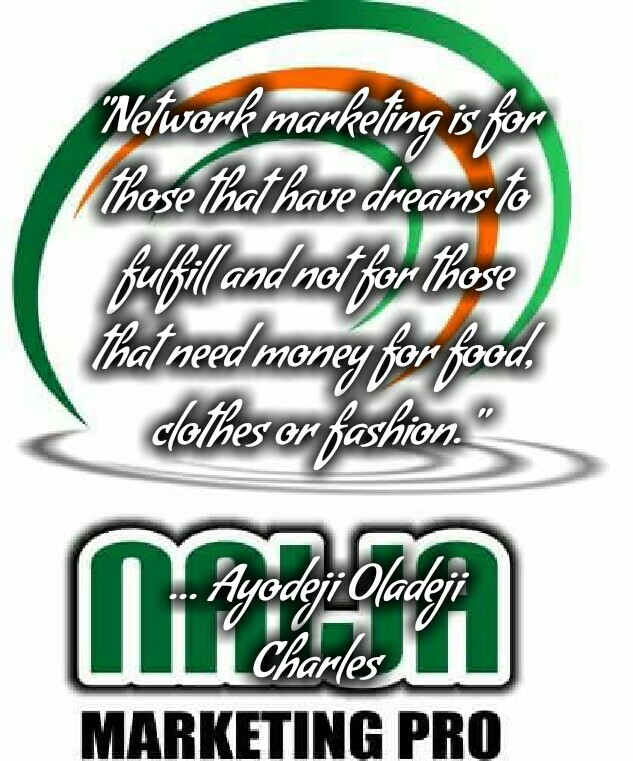 Network marketing is for those that have dreams to fulfill and not for those that need money for food, clothes or fashion. What got me started is the DREAM. In the dream is where you will find the drive. My DREAM is the reason why I started the journey. I have a destination. You need to have one too. To me, I have lot of dreams, I want to build companies, raise up billionaires, help a lot of people to fulfill their dreams, create job opportunity, form alliance with interested people to fight the rate of unemployment in the nation and be a good father and a respectable husband, yes, I also need financial freedom but it comes last cos YOU are my PRIORITY. Some have jobs which merely can pay their bills, then they realized that the money they earn is lesser to the dream (that’s if they have any) they have, then they will now make the dreams smaller. As an entrepreneur, you don’t think like everyone else, we are different, we wake up in the morning and charge up full of energy than everyone else. Ready to make a change in the world. With network marketing, you can make your income big enough as you want to fulfill the reality of your dreams. Your dreams has to be the most important thing in life to you. 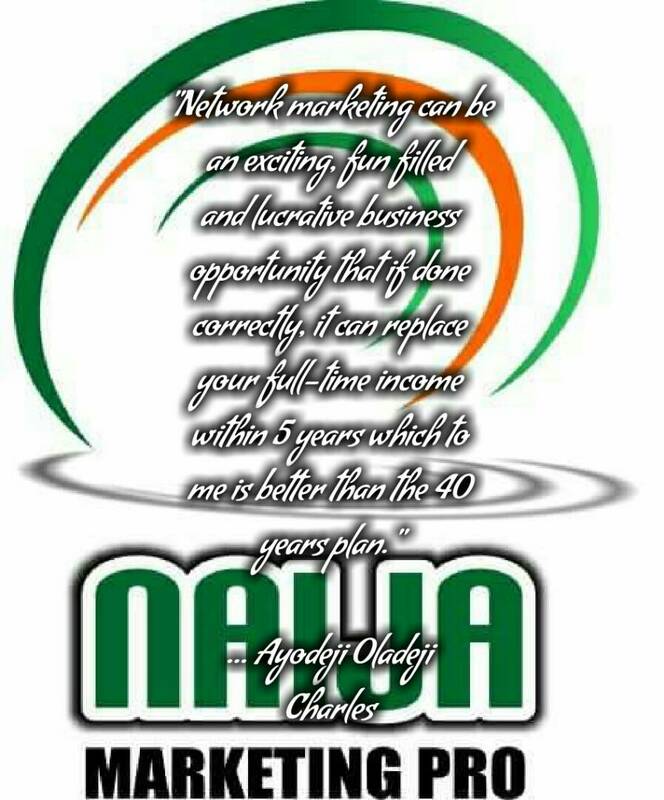 It has to be the reason why you should be involved in a network marketing business opportunity. What do I mean here? Your dreams must be important to you as oxygen. Without your dream, you die. So, don’t be dead before you die. Without your dream, you are as good as being dead. So remember this, before you start your journey to financial freedom, before you finally decided to be involved in a network marketing business, you must find the basic building blocks which is your dreams. You must find the thing to pay the price for. I am here today, a CEO, an author or whatever, not because I am smarter than you, I may be good looking than you…. Yea, am handsome! I am here today because I found my dream and it’s important to me as oxygen. I know what I want clearly written down and I am willing to do anything legitimately to get it. The end will justify the means. Your dream can be in your head, your heart or your mind. It doesn’t matter where it is, what I want you to do now is to get a paper, write down all the things you want in life and what you want to do with what you get when you have attained financial freedom lifestyle. Now, after that, put it on your wall where you can always see it. I have mine, it kept me going on in spite of criticism, hate, envy and mockery. When you write it down, you will become unstoppable, ready to pay the price. 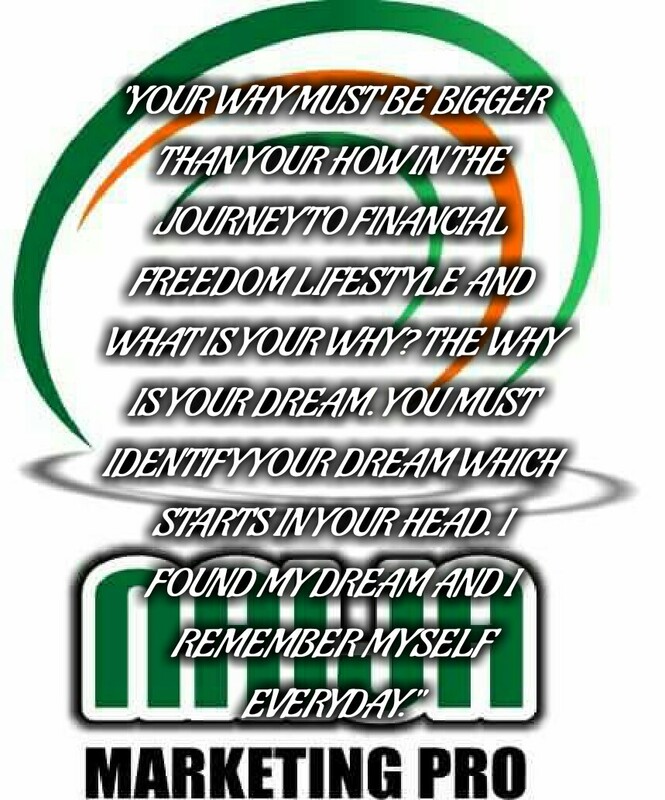 YOUR WHY MUST BE BIGGER THAN YOUR HOW IN THE JOURNEY TO FINANCIAL FREEDOM LIFESTYLE AND WHAT IS YOUR WHY? THE WHY IS YOUR DREAM. YOU MUST IDENTIFY YOUR DREAM WHICH STARTS IN YOUR HEAD. I FOUND MY DREAM AND I REMEMBER MYSELF EVERYDAY. My message to you so far in today’s post, in short is, that you must forget everything else and find your dream. That’s the basic building blocks to creating personal economy in a recessed economy. 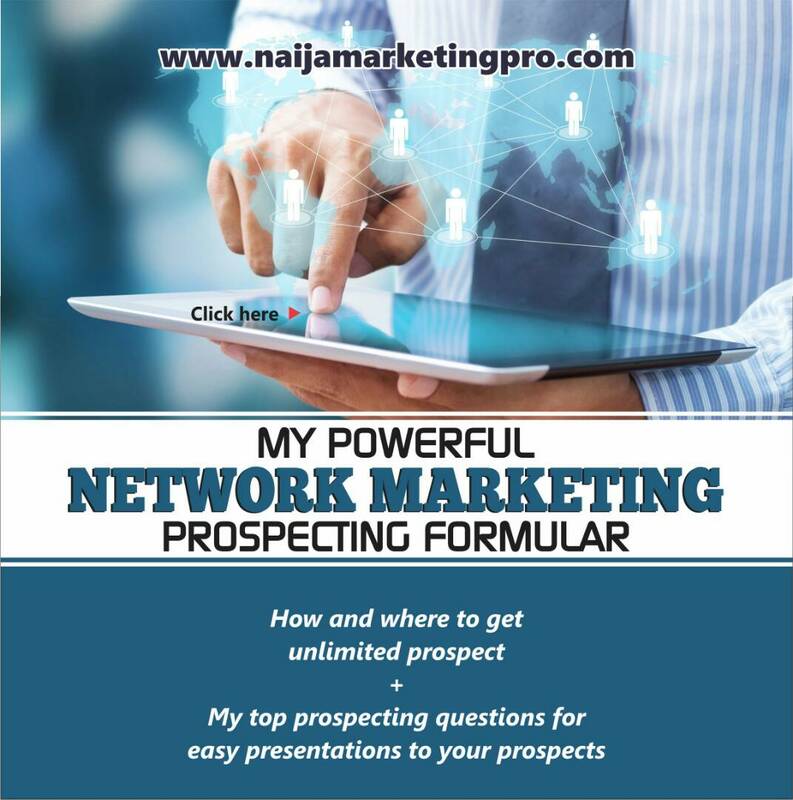 Do you need to start a lucrative network marketing business opportunity? Get your dreams first, then the drive will set in. 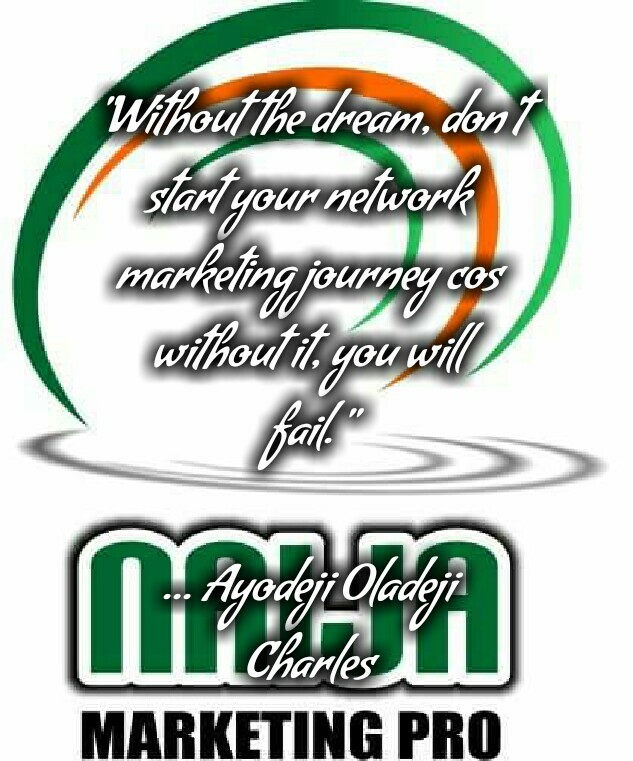 My wish for you is that you decide to become a Naija Marketing Pro. May God almighty bless you and increase your wisdom and blessings in hundred folds. Dare to live the life you have dreamed for yourself. Go forward and make your dream come true. Thank you Francis. When you live your dreams, you are fulfilled. We all need courage at every point in life…. Mr Charles gave me the courage to embrace and attempt once more. Wow. Go and rule your world.